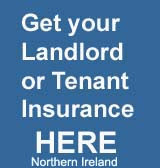 Irish Property Insurance Plus: Peak holiday season begins for Irish holidmakers renting cars. Peak holiday season begins for Irish holidmakers renting cars. 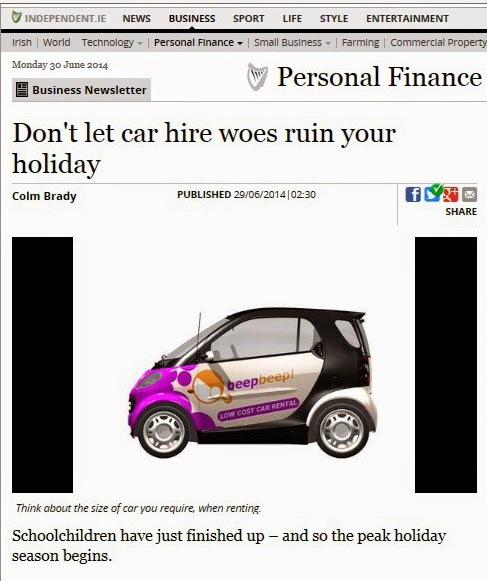 Yesterdays Sunday Independent ran a feature "Schoolchildren have just finished up – and so the peak holiday season begins"
Written by Colm Brady who is the business development director with Europcar Ireland it was giving general advice when hiring a car. There are various fuel options available with car rental. Ensure that Pickup Full and Return Full are available for short trips – ignoring this advice could be an expensive mistake . Some companies allow you to prepay for the fuel at a discount and this means you don't have to worry about refuelling on return. When leaving the airport, take note where the nearest petrol station is when you pass it. Ensure your fuel level is also noted on your rental agreement. Insurance is another big area where potential problems can arise. Always check what insurance is included in the rate and what excess (the first part of a claim you must pay yourself) is required. Be particularly careful when travelling to the USA or Canada as you need to have collision damage waiver (CDW) or loss damage waiver (LDW) included in the rate. When picking up and dropping off your car, check it for any damage – and make sure this is noted on your rental agreement or damage report.